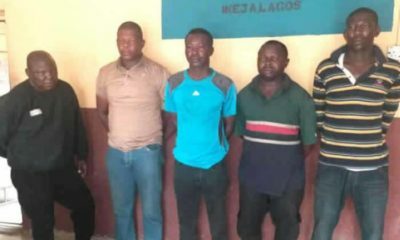 Operatives of the Federal Special Anti-Robbery Squad (F-SARS), Imo State Police Command, have arrested the suspected killers of a Catholic priest, Rev Fr. 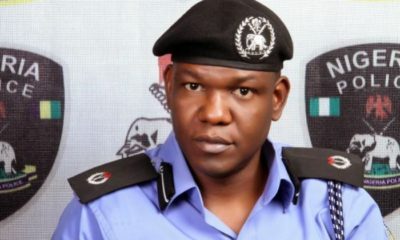 Jude Egbom, who was shot dead along side an unknown person on Monday night. 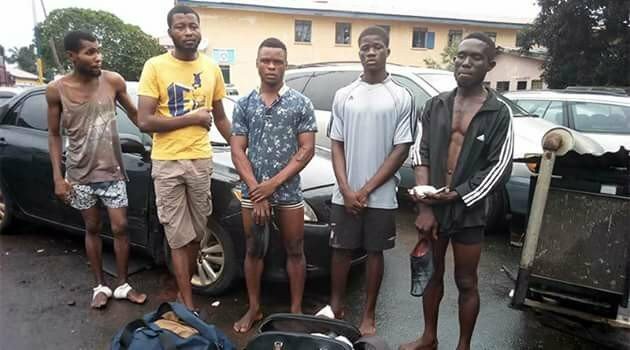 They were killed after the attackers requested for his car key’s, at a barber shop along Nkwerre-Anara Road; he was however shot at, before leaving with his vehicle. 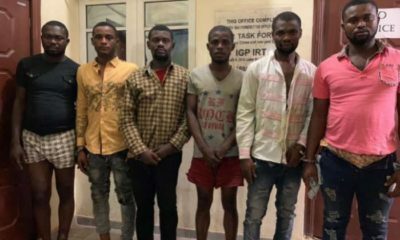 The suspected killers, Chigozie Uzoukwu, 33, and Peter Ochokwu, 21, were paraded by the Imo State Commissioner of Police, Dasuki Galadanchi. 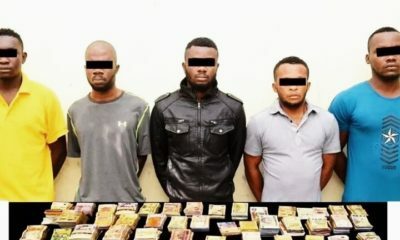 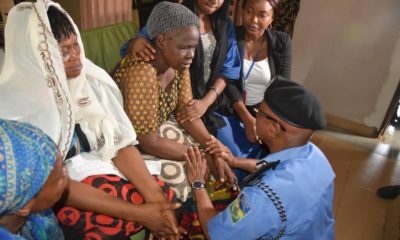 According to the police boss, he instructed the Tactical Units of the command to go after the fleeing criminal, and their efforts paid off with the arrest of the two suspects, recovery of the priest’s vehicle and bag.